As soon as the sun peeps out of the clouds, and college students set out to celebrate, it can only mean one thing; spring break is here! Spring is an amazing season to visit Las Vegas because the weather is just right. It is no secret that the cost of living in Vegas is on the rise, however, for college students especially; heading to sin city for spring break does not have to be expensive. Here are some amazing ways college kids can stretch their coin over spring break. Even though you may not have much money to spend, you still have to eat enough to fuel your system for spring break shenanigans. But if the hotel restaurant is out of your weekend budget don’t worry! Skip it and head down to the best cheap food options you can find in Las Vegas. Some of them are the Circus Buffet, Fantasy Market Buffet, Ports O’ Call Buffet, and Golden Nugget Breakfast. The best part? They range from $10-$22! These buffets are open from 6:30 am to 11 am, so head out with your friends and munch as much as you can. Who goes to Las Vegas to stay in one spot? We’ll answer that, NO ONE! Especially not during spring break. Get out with your squad and explore the beauty of nature by stepping out of the Strip’s concrete jungle. There are many natural outdoor attractions like the Grand Canyon, the Hoover Dam, and others. For those that aren’t about that nature life and would rather stay in, be sure to visit any TIX4TONIGHT booths that are sprinkled throughout the strip to get discounts on same day tickets to popular shows! Who says you have to have lots of money to shop in Vegas? Head over to Downtown Freemont where you’ll find plenty of local stores and shops for cool souvenirs. Quick Tip? Shop at an earlier time of the day so you can meet up with your friends in time for the club or afternoon fun time at the pool. There is no way you will have spring break’d in Vegas proper without checking out the pools. Most of the casinos on the strip include free pool access with their hotel rooms; however, if you’re staying in a hotel off the strip and aren’t down to pay an entry free, you have other options. Check out the LINQ Pool or The Tropicana Pool for no cover fees that still include a fun atmosphere. Nightlife in sin city is usually very expensive but again, it doesn’t have to be if you know where to look. The best option for nightlife in Vegas is through a Nightclub party bus tour. For the price of one nightclub’s cover charge, you can tour to three different nightclubs in the same evening with transportation on a poppin’ party bus in between clubs. The best club tour companies that offer this service are the ones that let you bring your own bottle to drink on the party bus. This little perk can save you major dough when you consider well cocktails and beer cost an average of $18 each at the nightclub bar. So pregame! pregrame! pregame! before the tour begins and booze up in between clubs while you’re on the bus. There you have it, cheapstars! Having a small budget should not hinder you from having all the fun you deserve. 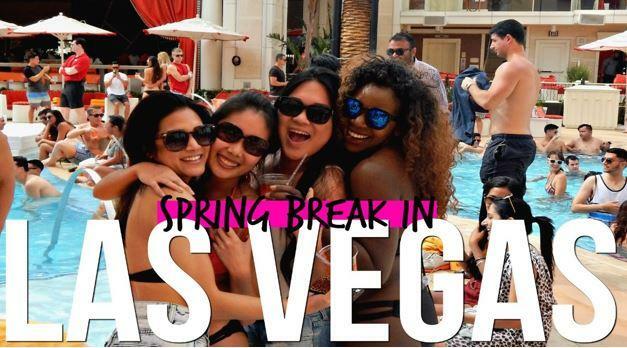 So head over to Sin City this spring break with your friends and have the time of your life! The more money you save on your trip, the more you can spend on exciting party bus packages. Las Vegas is home to Turnt Up Tours, the hottest VIP party bus tour in town. Our tours are the perfect option for birthdays, graduations, bachelor and bachelorette parties, and other important events.  Give us a call today at 702-843-0525 to book your tour.